The premise of Orphan Black: Sarah Manning (played by the talented Tatiana Maslany) discovers she is one of many clones, and the bad guys are coming after them. 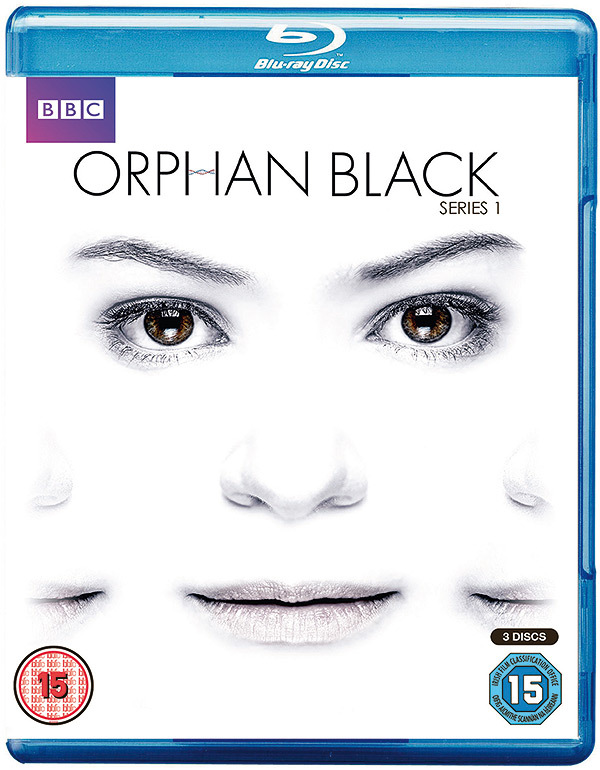 The show is fast-paced with plenty of plot twists, but the best part is Maslany. Since she plays all of the clones, you might think it'd be hard to tell them apart, right? Nope. Aside from obvious characteristics like accent, she varies the gait, the mannerism, and even the eye blinks to make each clone unique. Impressive. I don't know how Maslany keeps all the characters straight. She should be paid extra for the multiple roles she plays.